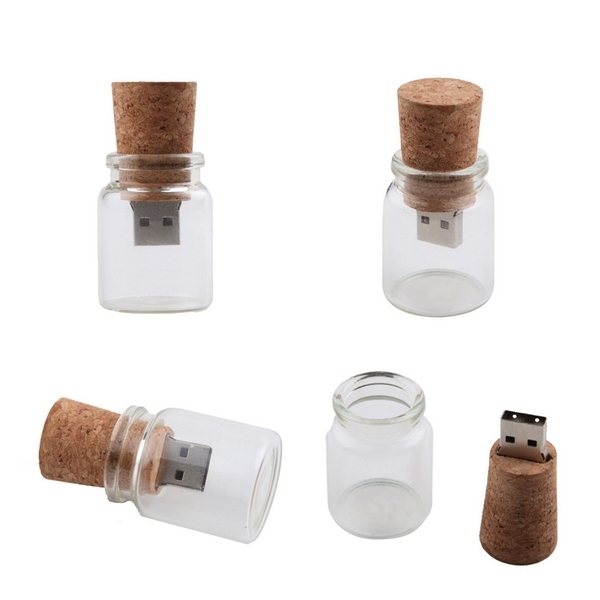 Usb 3.0 Flash Drive Wishing Bottle Pen Drive Usb Stick Pendrive 32GB 64GB 128GB 512GB 1TB 2TB - Cool USB sticks | Free Shipping! (5) 1TB/2TB price are too high, system have not options for 1TB/2TB, if you need 1TB/2TB, please contact us to double check price. Thank you. There is no paper in the bottle USB, just for show. Thanks.